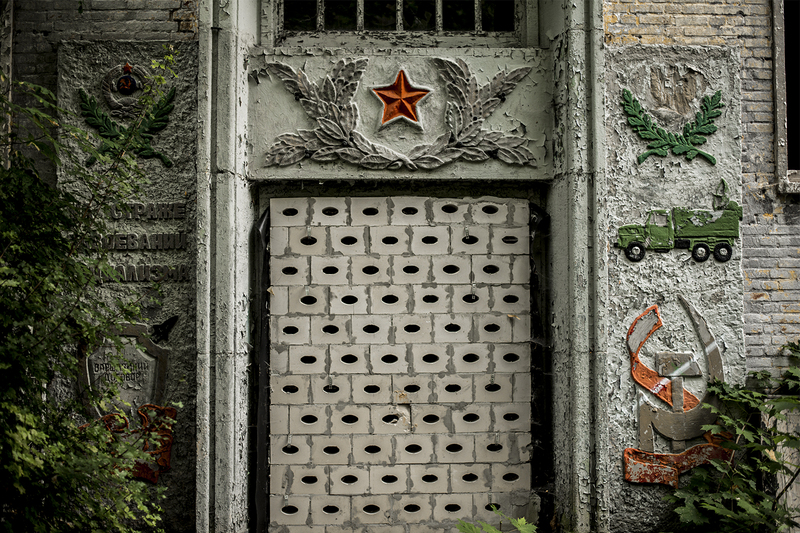 Hamburg is a city full of amazing places that sometimes fall under the radar of the visitor. 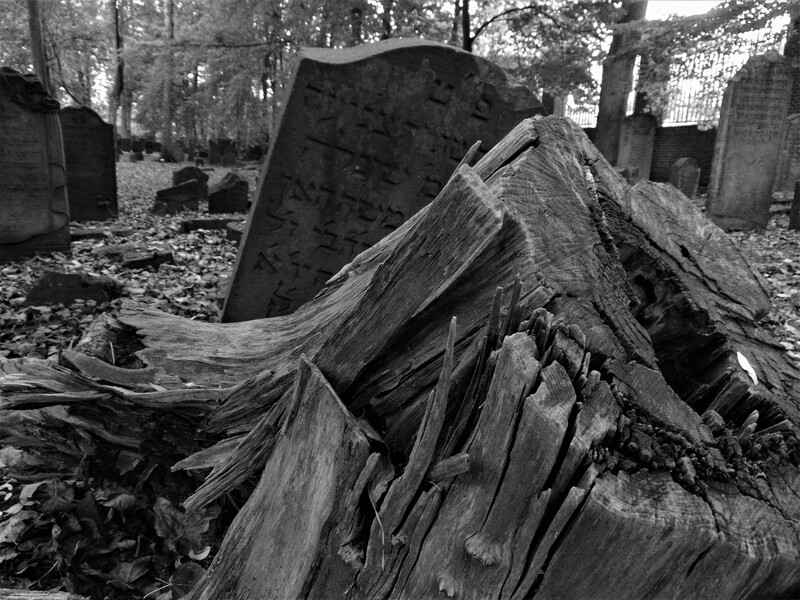 One of such places is the old Jewish cemetery of Altona. 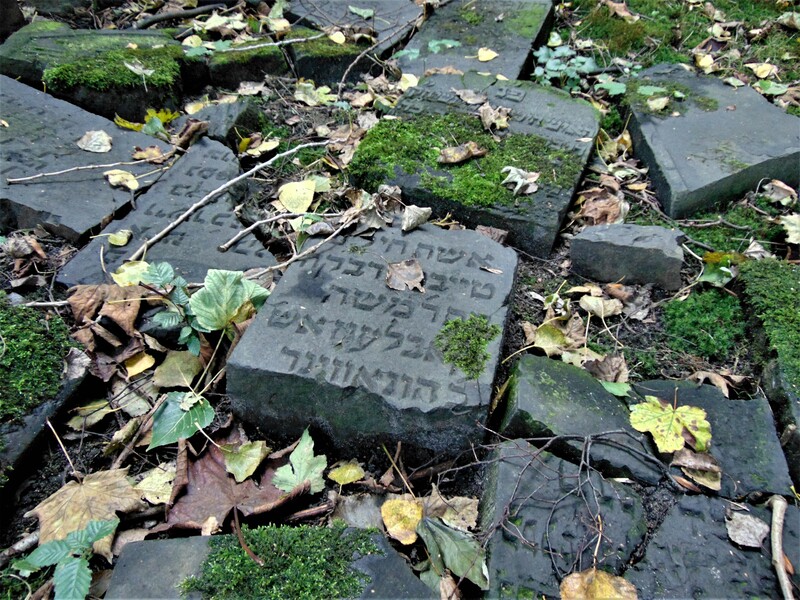 Located not far from the debauchery of the Reeperbahn, the Jewish cemetery of Altona is the oldest of its kind in Northern Europe. 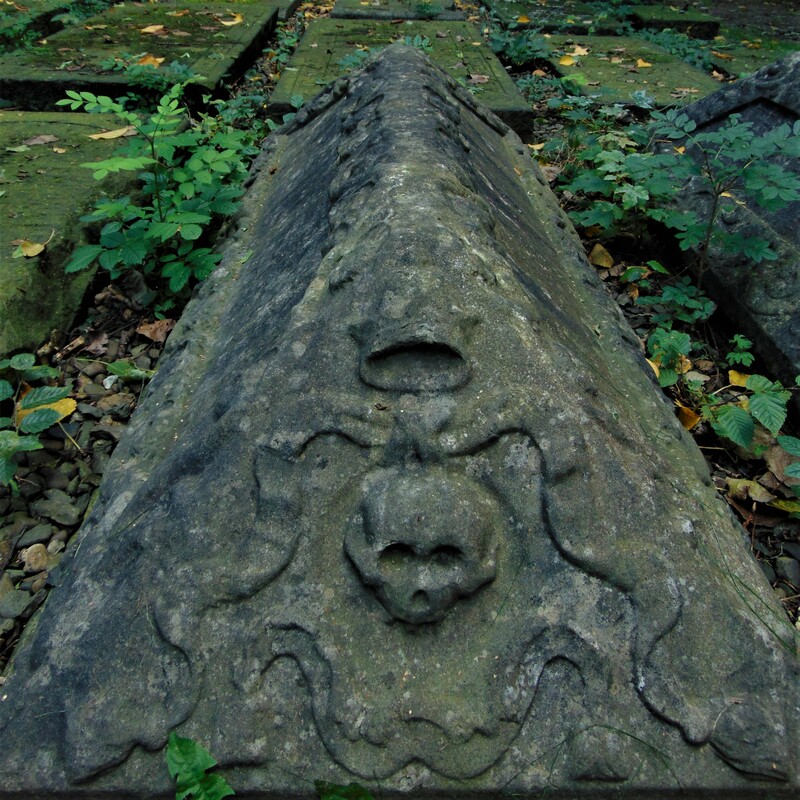 A relic from the early 17th century, this cemetery largely survived the destruction and desecration of Jewish holy sites during National Socialism and the bombing of Hamburg during World War Two, which is also why it is likely to be inscribed as a UNESCO World Heritage Site soon. 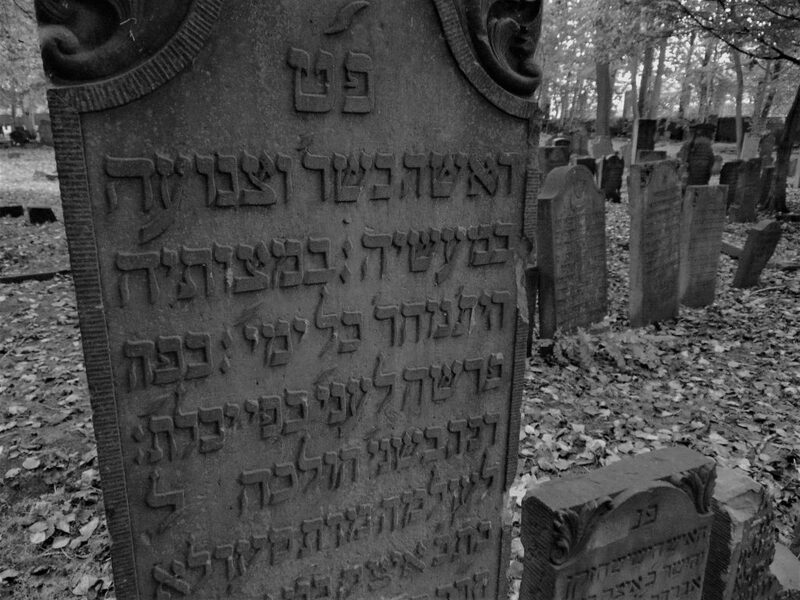 The Jewish cemetery of Altona offers a glimpse into a distant world with very distinct sepulchral customs. The cemetery was originally established in 1611 by the local Sephardim community, which had immigrated from the Iberian peninsula (specifically from Portugal) to the North of Europe to escape religious persecution. Most of them had been converted to Catholicism against their will, but continued to practice their ancestral faith privately. 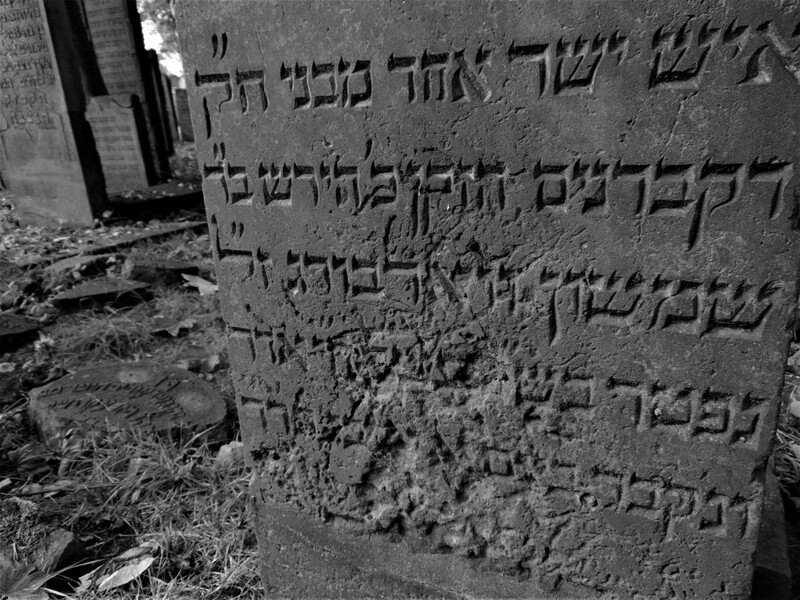 The cemetery was soon extended to include an Ashkenazim section as well. The Ashkenazim descend from the Jews that first settled in the Rhineland in the Middle Ages. Sephardi Jews started moving to Hamburg in the 1500s; another large part of the community emigrated to Thessaloniki, in Greece. Hamburg, a commercial powerhouse at the time, was a city-state with its own rules. 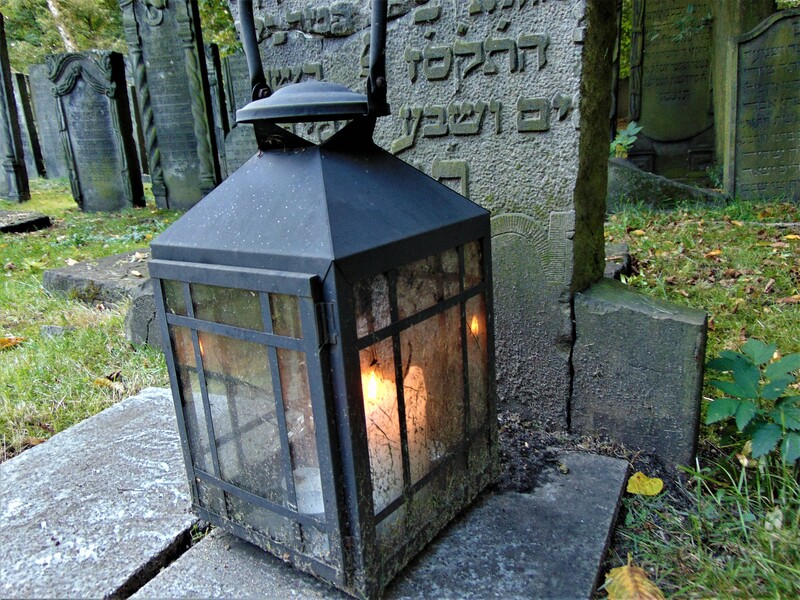 Though Jews were not persecuted in Hamburg, they were not allowed to establish a cemetery for their community within city limits, for the Hanseatic city was a Lutheran stronghold and non-Lutheran communities were forbidden from purchasing land to be used for burials there. Altona, however, was not part of Hamburg back then but of the County of Holsten-Pinneberg, whose ruler agreed to sell the community the piece of land on which they established the cemetery. Altona was eventually merged into Hamburg in 1937. Even though the symbols used by both communities are largely the same, the two sections of the cemetery are distinct from each other, since the Sephardim and Ashkenazim had a partially different sepulchral culture. Also, some of the inscriptions on the graves are in different languages: the Sephardim traditionally speak Judaeo-Spanish (or Ladino), which is a Latin language, while the Ashkenazim speak Yiddish, a West Germanic language. Even though most epitaphs are written with Hebrew characters (which I can’t read), some are written in the Latin alphabet. 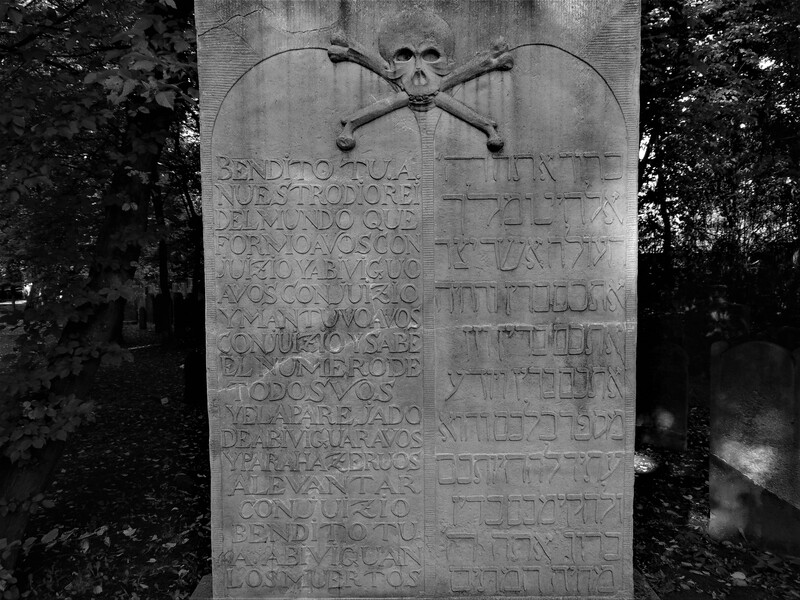 The cemetery saw extensive damage during the National Socialist years as a result of demolition, anti-Semitic vandalism and the bombardment of the city. However, the damage was not as extensive as it could have been, and over 8100 graves from around 9000 survived, either partially or entirely. 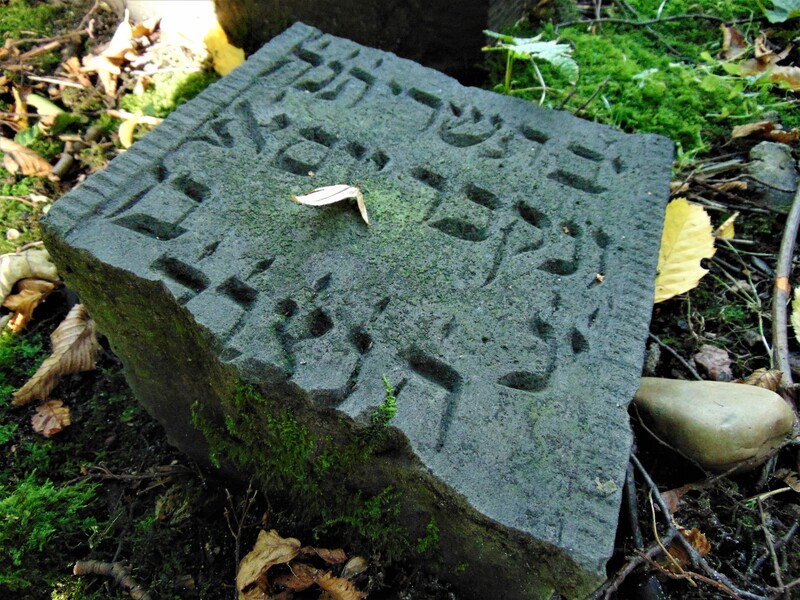 Efforts to catalog and restore the gravestones were carried out to preserve the place, which stands as testament to the history of Jews in Northern Europe. I first visited the cemetery on a Sunday, shortly before they closed for the day. I rang the doorbell and was buzzed in by a friendly lady, who came out to receive me as she does with every visitor. I left my backpack in the small office at the entrance and was asked whether I had anything to cover my head with. I said I didn’t and was given a black Kippah. 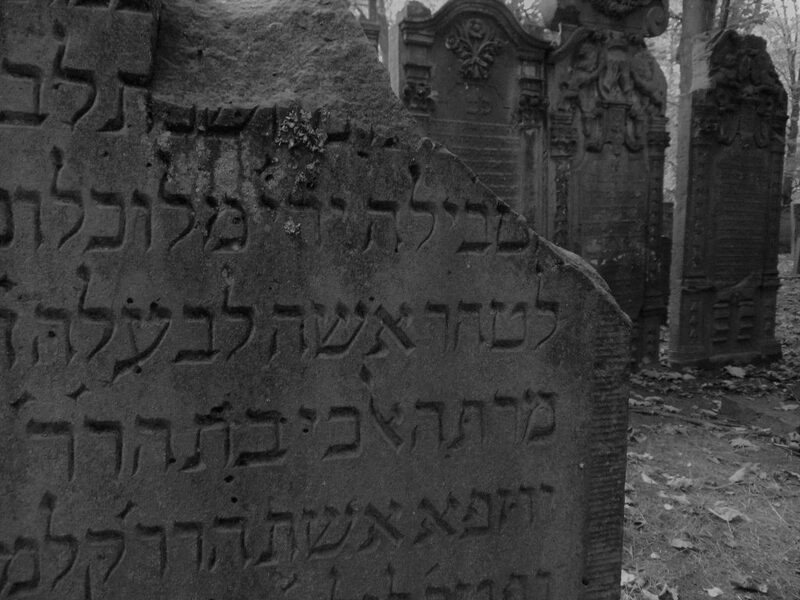 I duly put the Kippah on my head and proceeded to walk around along the gravestones. The condition of the cemetery is surprisingly good considering the destruction not only of Jewish sites in Hamburg but also the obliteration of the city as a whole. When I first walked in I was greeted by a smiling skull, which stood on a perfectly preserved gravestone engraved with a prayer. The text was in both Ladino and Hebrew. The motif of the skull was also present in the Christian burial culture of the time, as it embodies the idea of memento mori—remember that you will die. As morbid as this sounds, the phrase is supposed to affirm life, meaning that one should enjoy it because someday it will end. I walked further into the cemetery, which I fortunately had all to myself that afternoon, and navigated through a sea of gravestones—some of them stood tall, many lay flat on the ground, and others were broken and in pieces. Some were covered by a thin layer of green moss, and some had been eroded by the elements to the point of displaying nothing but a blank space. 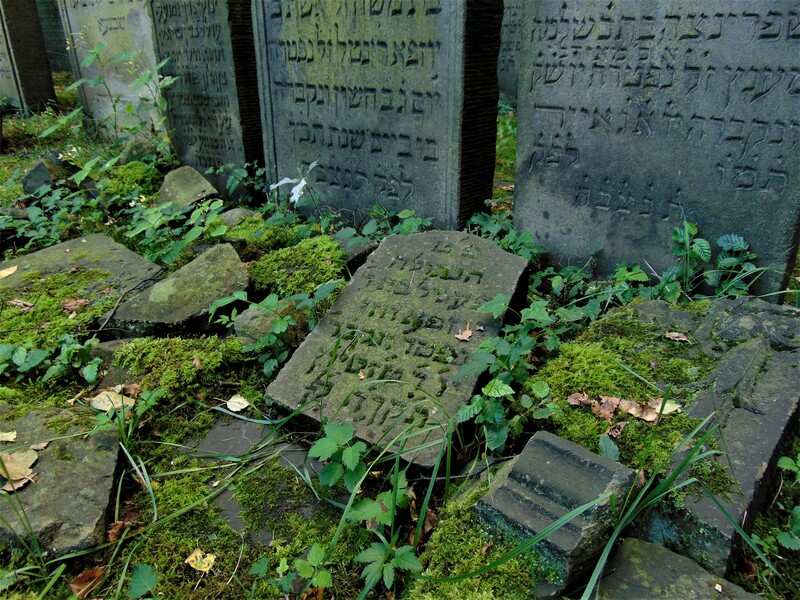 Some of the previous visitors had placed pebbles on top of many a gravestone according to Jewish tradition. I strolled around the cemetery for a while, looking at the gravestones but also simply enjoying a nice Sunday walk; it had rained earlier that day and the grass smelled still very fresh. 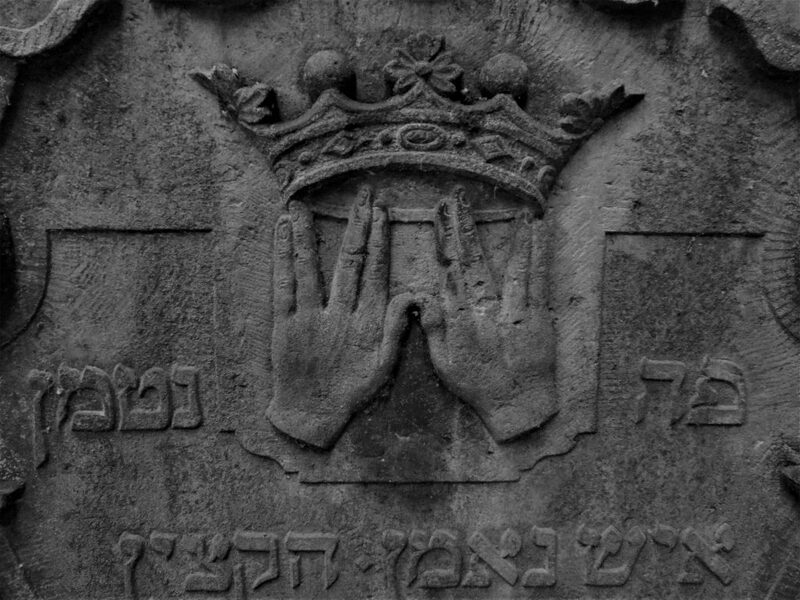 What I found most interesting where the symbols on the gravestones; I saw hands, deer, lions, and trees. 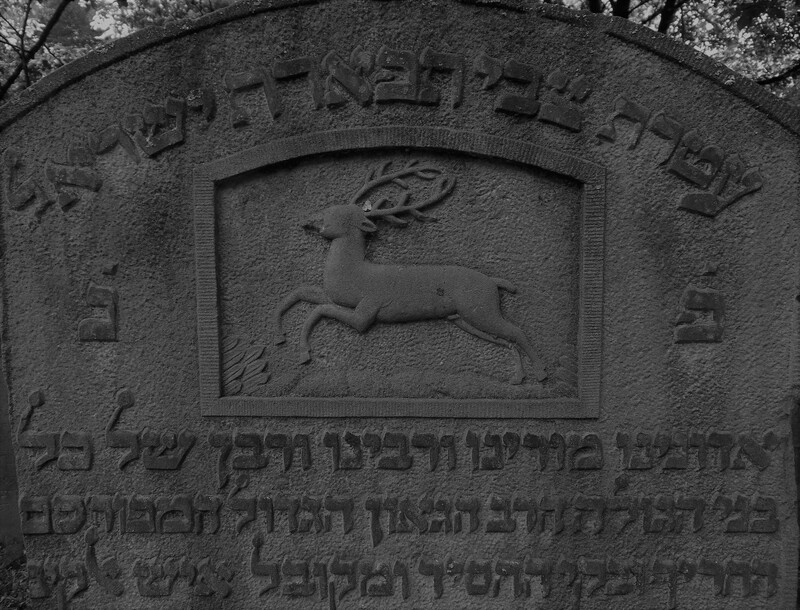 As I came to find out (since I’m no expert on Jewish burial culture), all those symbols have a different meaning connected to the life of the person buried underneath the gravestone. The Cohanim hands indicate the blessing of a priest. The deer represents the tribe of Naphtali, while the lion the tribe of Judah—two of the Twelve Jewish Tribes. The broken tree means that the person buried there died an untimely death. I walked back to the little house at the entrance and returned my Kippah. Outside, I started walking back to the Reeperbahn and, after seeing the bulk of post-war buildings in front of me, I found the presence of the Jewish cemetery of Altona all the more phenomenal. Should you want to visit the cemetery, just take the S-Bahn to Königstraße, that is just one stop after Reeperbahn. You’ll see signs outside showing you where to go. There’s no entrance fee, though you should check their website first for their opening hours. If you have any questions or are after more tips feel free to hit me up! I hope you enjoyed this article. If you did, please do share it with your friends! Also, please help Between Distances grow by liking my page on Facebook and following me on Instagram! That being said, I know you have your choice of travel blogs, and I want to thank you for choosing Between Distances. I appreciate the support! Great work. 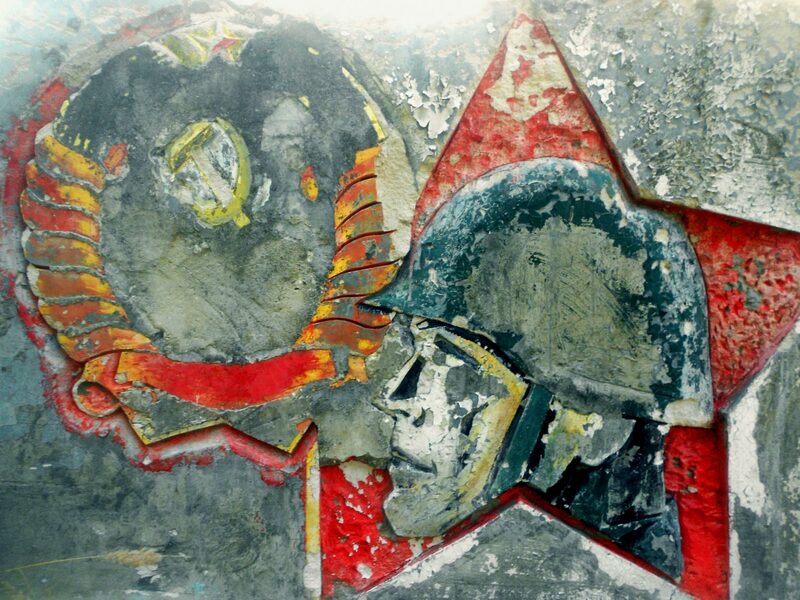 You’re doing an interesting thing, marrying your interest of history and alternative places to a travel blog. It’s going to be harder to find readers than posting images of a hot blonde in front of the ocean, but you’ll get there. I’m in for the ride. The symbols on the gravestones are fascinating. Did you see a majority of a certain tribe? What about the broken tree – were untimely deaths as common as those of natural causes or expected nature? Thanks a lot, Byron! Glad to know that I’m reaching the right readership here. Thanks for sticking around! Yeah, you’re totally right. Luckily am all about quality not quantity. Hmm I’d say I saw more lions than anything else. Regarding your second question I’d say no—at least judging by the fact that I didn’t see that many broken trees. 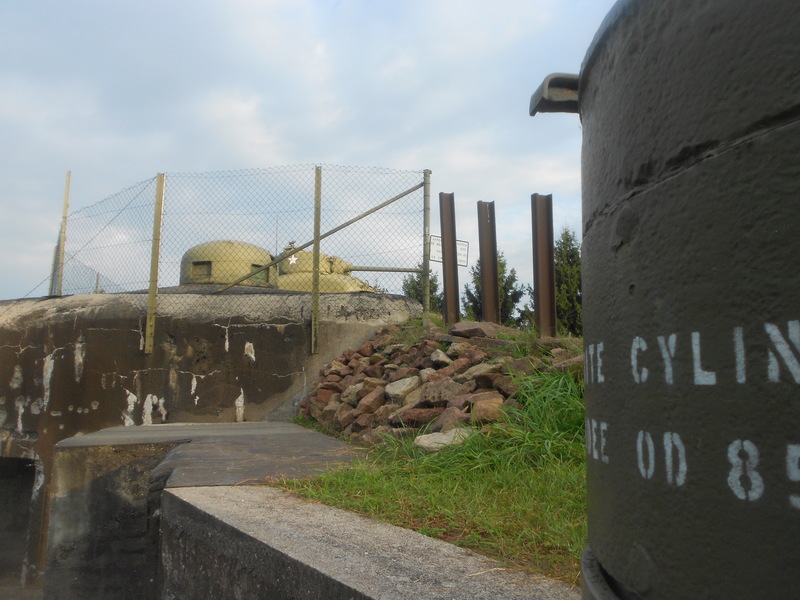 The article mentions the intention to register the cemetery as a UNESCO World Heritage site. While this was in fact intended, the Senate of Hamburg decided to withdraw the application. 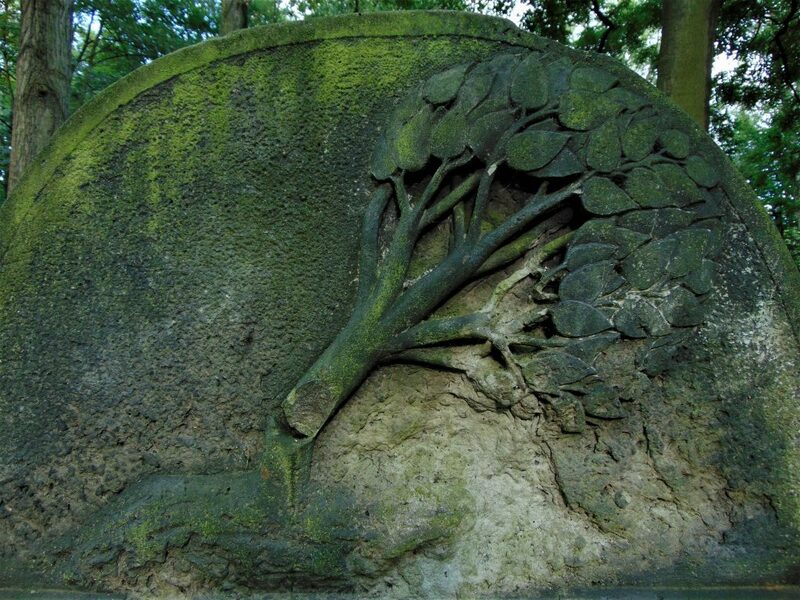 Reason for the withdrawal is that ICOMOS, the International Council On Monuments And Sites, recognized Hamburgs efforts to protect the cemetery, but thought a single cemetery would not qualify as a World Heritage site. 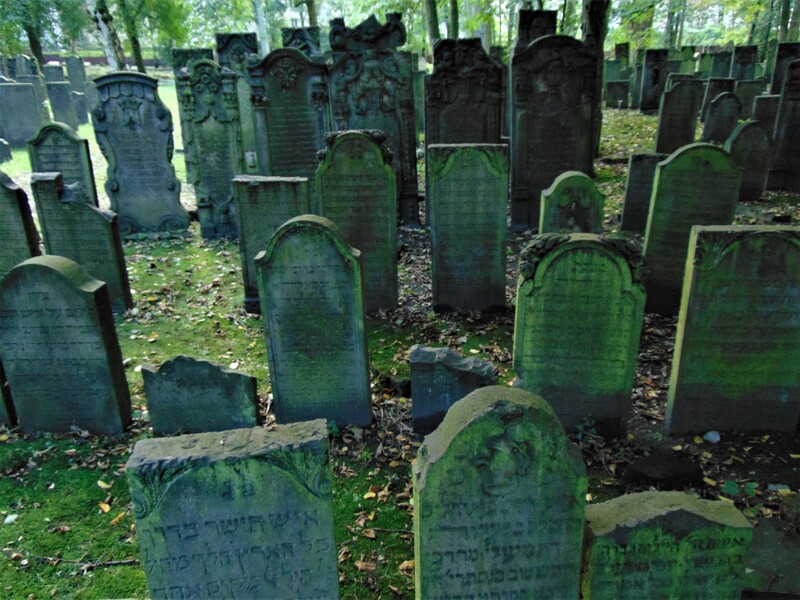 Now there are considerations for a new application, but this time for a group of Sephardic cemeteries from across Europe. 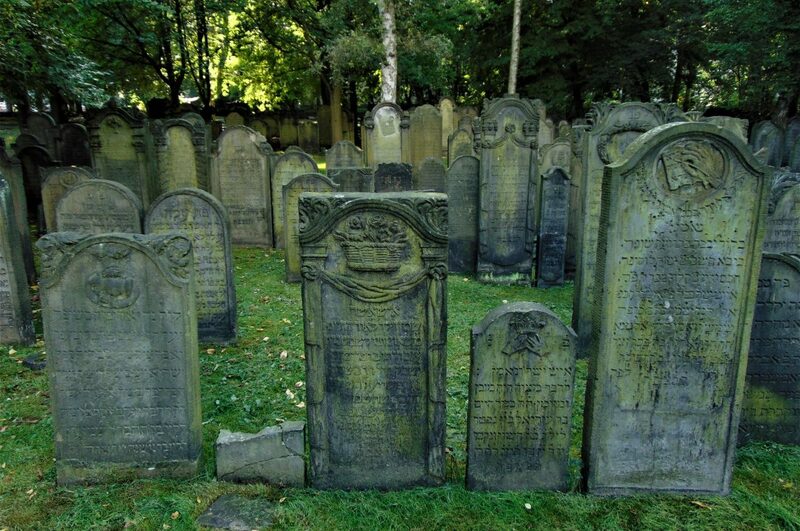 I will be looking for ancestors in the cemetery. 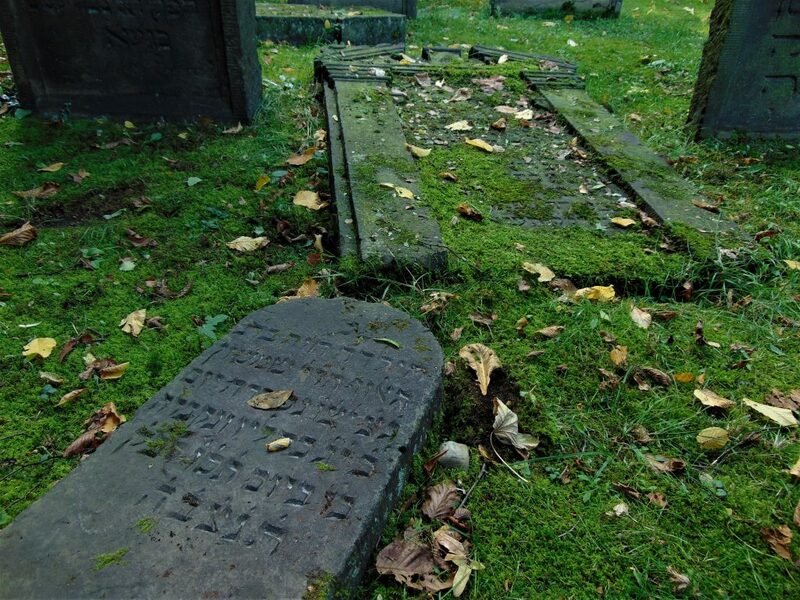 Do you have knowledge of a guide who is familiar with the cemetery and could help me? You get all the Information on http://www.denkmalstiftung.de, also in English!